As we enter the fourth quarter of 2017 The South African Council of Shopping Centres (SACSC) will be hosting two very dynamic but equally important Chapter Breakfasts in KwaZulu-Natal and Gauteng. The Chapter Breakfasts are opportunities for Industry experts to share their learnings and expertise on topics that directly or indirectly affect the retail and property industry, a great opportunity for SACSC members and non-members to take advantage of this unique information and educational platform. On Thursday October 12, at the Balalaika Hotel in Sandton from 7:30am, the Gauteng Chapter will be hosting the CEO of Exponential Africa Institute Willem van der Post who will be defining the concept of exponential technology as he speaks on the topic Exponential Technology and Disruption. Van Der Post will highlight some of the exponential technology trends that are out there and show some convergence. Following this he will describe how organisations are coping around the world, how businesses can re-position, when approaching particular disruptions. Van Der Post is a qualified chartered accountant, an exponential technology expert and the CEO of the Exponential Africa Institute. He is an alumnus of the University of Stellenbosch, University of South Africa, University of Cape Town business school and Singularity University in California, and is one of the first EXO-Works accredited facilitators in the world. Before founding the Exponential Africa Institute, Willem was the managing partner for Deloitte Africa - Center for the Edge; a disruption innovation business with a focus on exponential technology. He is a strategic advisor to various international fintech platform businesses, chairman of the Future Faces education crowd funding NPO, and a disruption advisor to organisations in various industries, including mining, financial services, retail, manufacturing and telecomms. At the Durban Country Club Friday October 13 from 7:30am, the KZN Chapter will host the CMO of Pioneer Foods and Associates a UCT,Martin Neethling. Neethling will unpack his findings of a study on the local consumer conducted in 2016 on Aspirations. South African consumers are facing what might be described as a crisis of aspirations. This is just one of the startling findings from the latest study into the local consumer landscapes. Our marketing landscape is changing and Neethling will share the contribution factors and the practical tools that one needs to take on board. 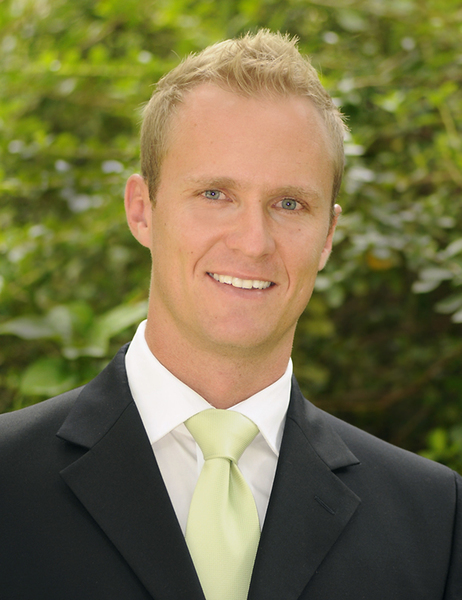 Martin Neethling is an experienced, established strategic marketer, having held senior positions in various local and multinational businesses in the retail, advertising and FMCG sectors. His career spans 29 years, including 13 at a senior level, 8 in various directorship roles, and more recently, 6 years teaching and consulting. Martin’s functional roles have included audit, commercial, marketing and general management. Martin is currently CMO at Pioneer Foods, and finds time to facilitate at the University of Stellenbosch’s Business School and work as a research associate at the UCT Unilever Institute for Strategic Marketing. 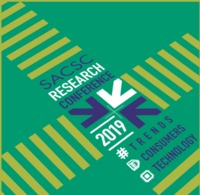 For more information and bookings, please visit: www.sacsc.co.za; email: events@sacsc.org.za or call the SACSC Head Office on +27 (0) 10 003 0228. Website Design, Maintenance & SEO by Your Brand Agency.